This burger menu board entices, motivates and delights. Even one who has never looked at burgers will give a look-in ! 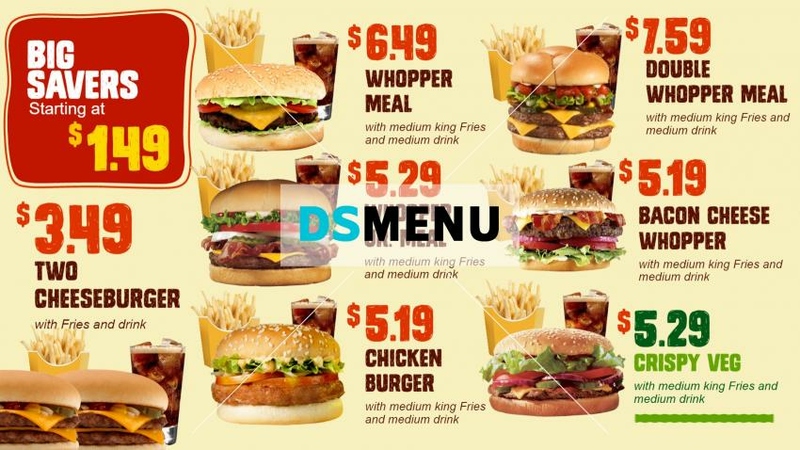 The light yellow color with multi-color images of burgers : the red color used selectively : the different price points typefaced in red, and last but not the least, a very selective and exclusive menu - all of these present a very vibrant and a ‘happening’ menu board. This one is for grabs!